Home warranties, or home service contracts as they’re more correctly called in Washington and elsewhere in the nation, covers the costs of some repairs that are needed around a house each year. These repairs are often small things, but even small costs add up. And then there’s the time taken away from work and family life to deal with the arrangements for the repairs. So the point of a home service contract is to help save time and money when things around the house stop working properly. But there’s a catch to the whole thing. That catch is the quality and availability of professional contractors to do the work required. Most established home warranty companies have huge networks of home repair contractors, ones they regularly check for customer satisfaction and overall quality of work. So customers of big home service contract companies can typically count on there being an abundance of good repair contractors in their areas. But this does vary when you consider small towns, states with highly rural populations, or crowded metro areas with more customers per square mile than in suburban or rural areas. With all this under consideration, it pays for home warranty buyers to understand which companies are the top ones in their local areas. In short, it pays to understand the market for qualified contractors before buying home warranty plans. 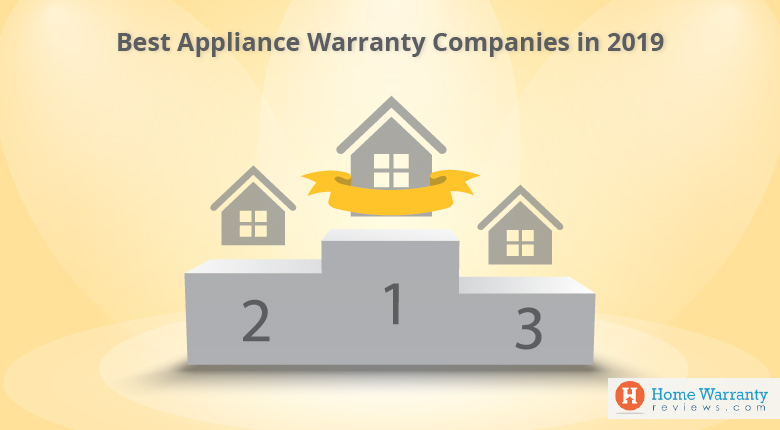 Top Home Warranty Companies In The State Of Washington! Today we will cover the state of Washington. What’s the home warranty market like for people living in the state of Washington? That’s today’s topic in our top companies series! 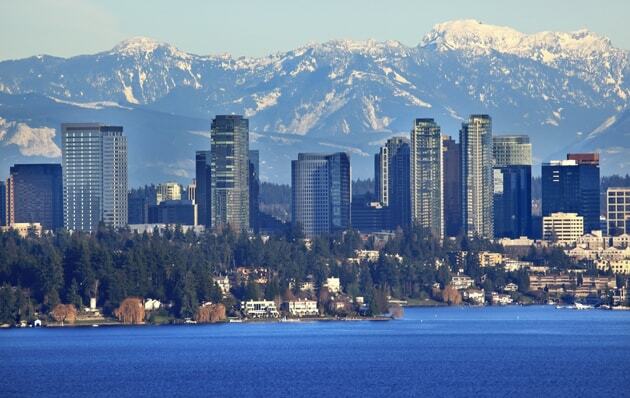 Residents of the state of Washington live close to the heart of the U.S. home warranty industry. The western part of the country is home to some of the largest and oldest home warranty companies. And the homeowners out west are typically more knowledgeable about using home warranties too. Between the savvy consumers and the abundance of choices, there is a thriving market for these service contracts for homeowners. Among the most popular companies in Washington are ones you’ll find in our top ten companies list. But there are also companies such as Fidelity National Home Warranty which fall outside of HomeWarrantyReviews.com’s top ten companies, by our website’s users’ ratings. According to Google, one of the most searched companies in the home warranty space among search engine users in Washington is Fidelity National Home Warranty. And though search volume is not an indication of sales volume it’s still worth noting that we don’t necessarily capture all the data needed to say for sure which companies are selling the most home warranties in individual states. So as you read on, please keep in mind that these top companies are a reflection of what you’ll find in our website’s users’ reviews and company ratings. According to HomeWarrantyReviews.com’s statistics, ratings and reviews accumulated for many years now, homeowners in the state of Washington overwhelmingly prefer American Home Shield. We reached out to the company for comment after discovering this to be the case. Mike Clear, VP of Operations at AHS weighed in on what he believes is behind American Home Shield’s success in Washington. AHS is by far the largest among home warranty companies in the industry today. So in some ways it makes sense to see them on nearly every top companies list we publish here on HomeWarrantyReviews.com. But there’s something to keep in mind when you consider that the company that’s the biggest also has the most customers. And that something is customer satisfaction. Though no company keeps every customer happy all the time, AHS has done an extraordinarily good job pleasing its customers who post reviews here on our website. So whether you’re in Washington or elsewhere in the U.S., American Home Shield is one you should probably include in your list when comparing home warranty companies. Based in Colorado, 2-10 Home Buyers Warranty has been serving American homeowners for almost four decades. Like American Home Shield, 2-10 is one of the top companies in the industry in terms of longevity and number of customers. In addition to providing home service contracts, 2-10 also sells home warranties in the true legal sense, meaning the contract covers defects in the builder’s work or materials. 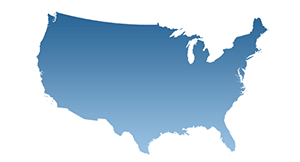 As one of the original companies in the home warranty industry, 2-10 has a presence across the U.S. and an expansive network of professionals serving its customer’s repair needs. 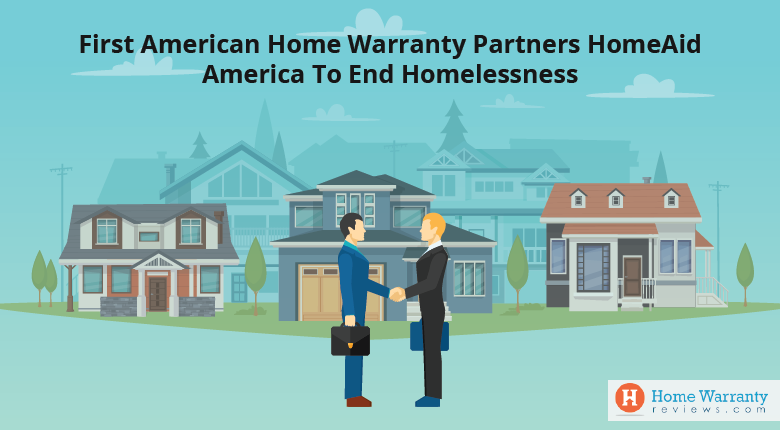 As part of the Direct Energy family of companies, Home Warranty of America brings its home service contract offering to the western U.S. via its network of regional sales representatives. HWA assists real estate professionals and homeowners with many different scenarios in which coverage of home repairs are important. This includes periods in which a house is listed for sale or has just been purchased, as well as longer periods of time in which an owner of a home would want to offset the costs of repairs due to an unexpected system or appliance breakdowns. We reached out to them for a comment about their service to Washington residents, and Monica O’Neill, HWA Product Manager, had this to say. 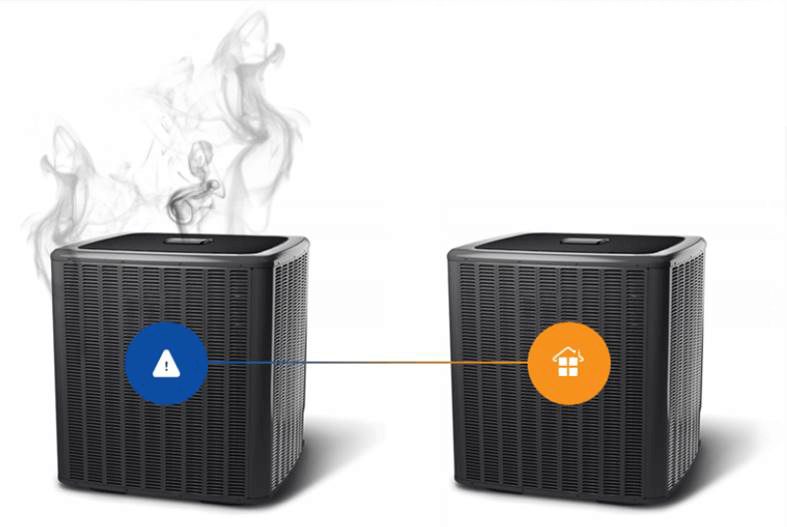 Customers of Home Warranty of America have the security of working with a home service contract provider backed by a big parent company, well known in the energy space. And financial stability is one of two of the most important things to look for in a home warranty provider. That wraps up our short list of top companies in the state of Washington. Come back here soon for new articles about companies providing home service contracts in other parts of the country. We at HomeWarrantyReviews.com, are the #1 consumer research website for home warranties. We have been providing our viewers with a place to write their reviews about their real life experiences and this helps new homeowners, both buyers and sellers and real estate agents determine if they should go ahead with a particular home warranty company and plan. Here, you can compare home warranties and determine which is best plan for you. Get a FREE home warranty quote and use the Complaint Resolution Program (CRP) to ensure that your claims redressals are taken up with a customer service representative. If it is not addressed within 30 days then your complaint would go public. Readers in Washington, if you have a company you’d like to give a shout out to, please do so in the comments below! If you represent a home warranty company doing good things in Washington, please feel free to mention your company in the comments below as well.